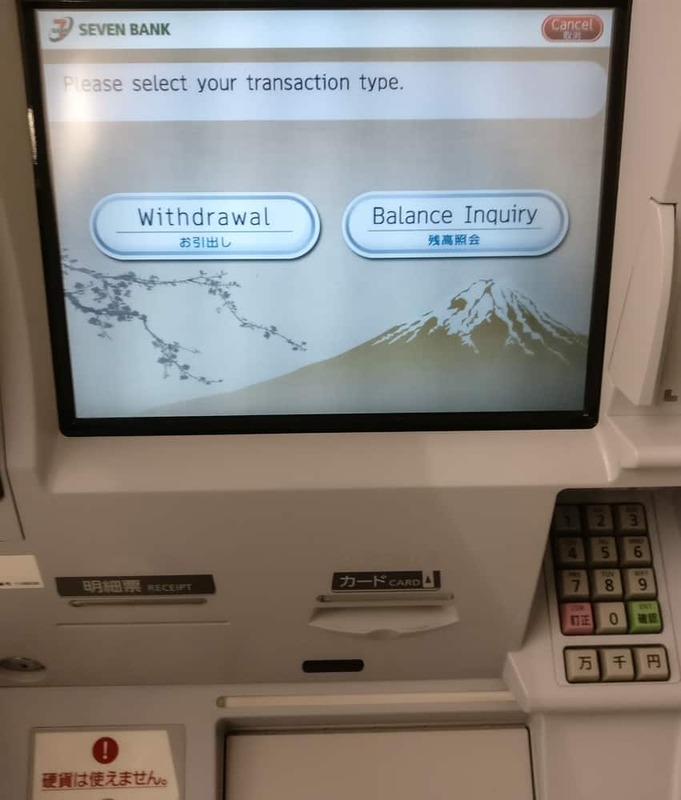 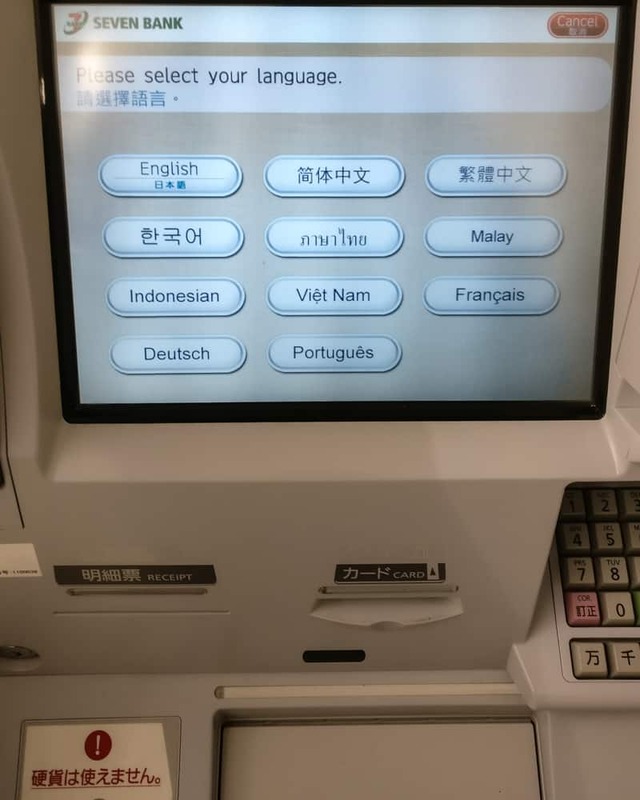 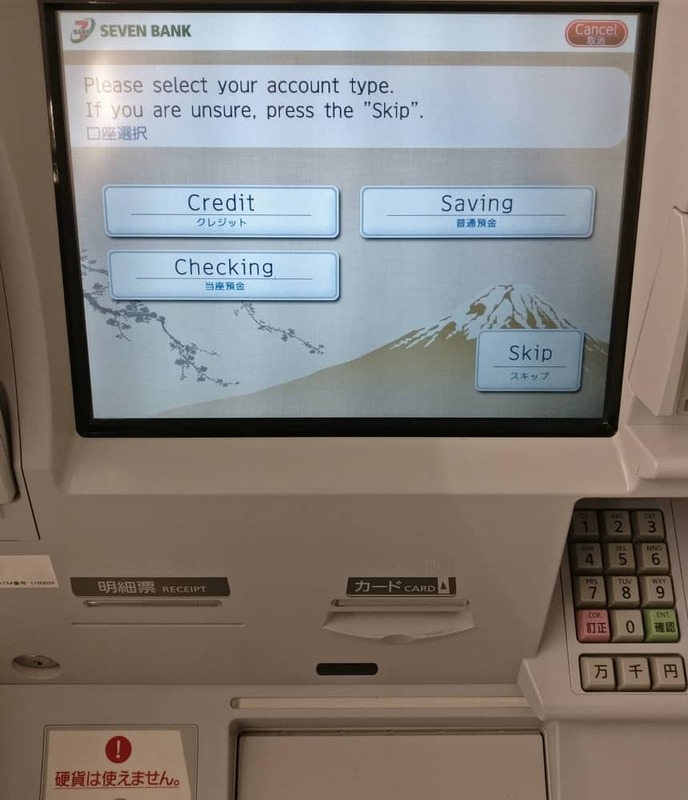 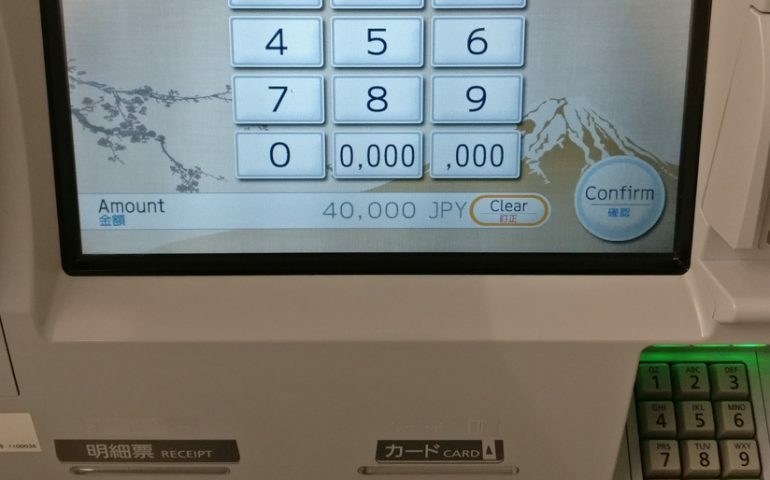 ATM: Wo bekomme ich Bargeld in Japan? 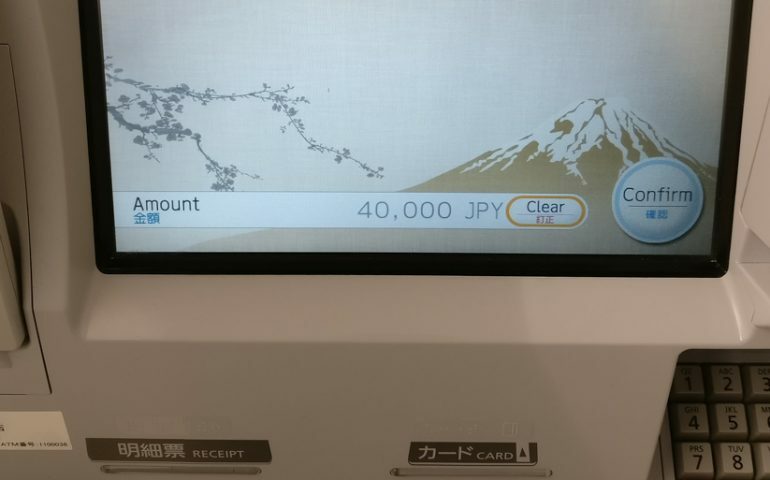 Carrying cash in Japan can be very useful. 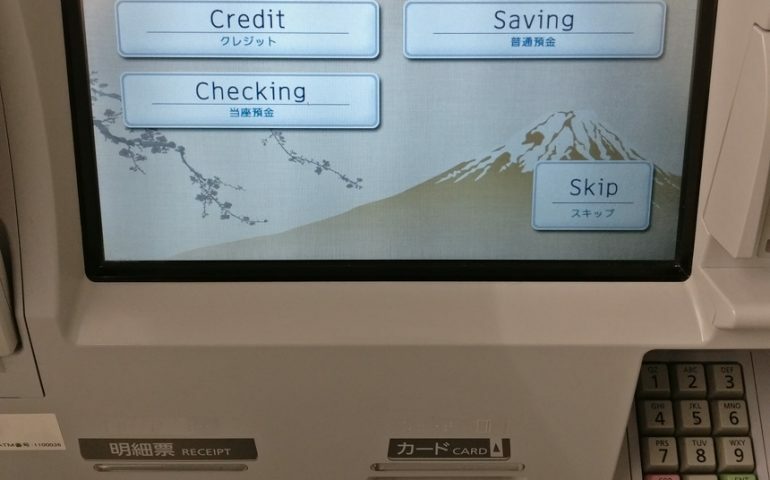 There are many good reasons why you should take cash while in Japan. 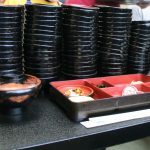 One reason is the super delicious street food . 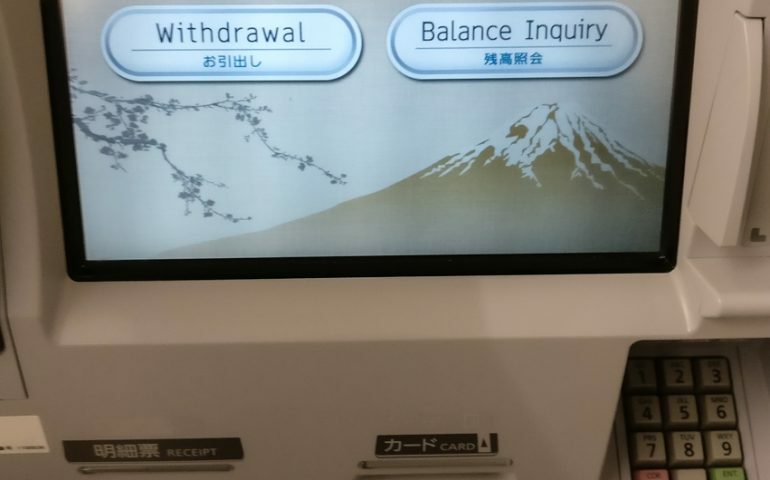 Japan’s cuisine is known for its variety and quality. 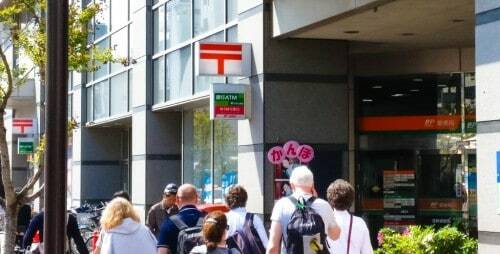 Do not miss the opportunity to buy Japanese snacks because you do not carry cash with you. 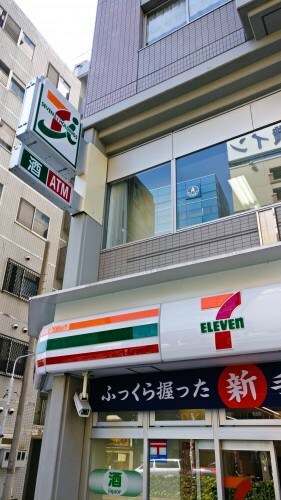 Also, some grocery stores or the famous 100 yen stores do not accept credit cards . In addition, Japan is the only country that I know where customers chargeif they withdraw money outside the opening hours of their local bank branch. 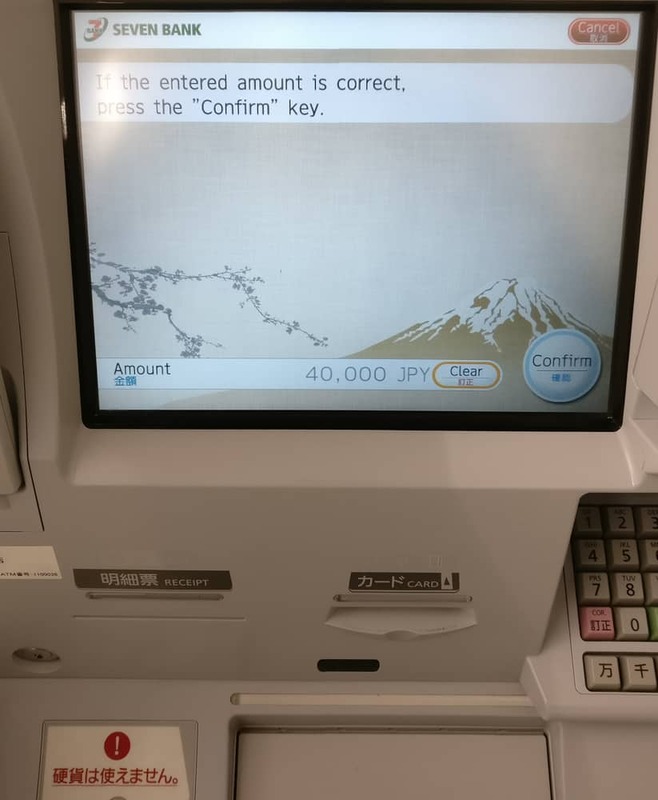 If you know that, it’s not so easy to get money in Japan as in other countries. 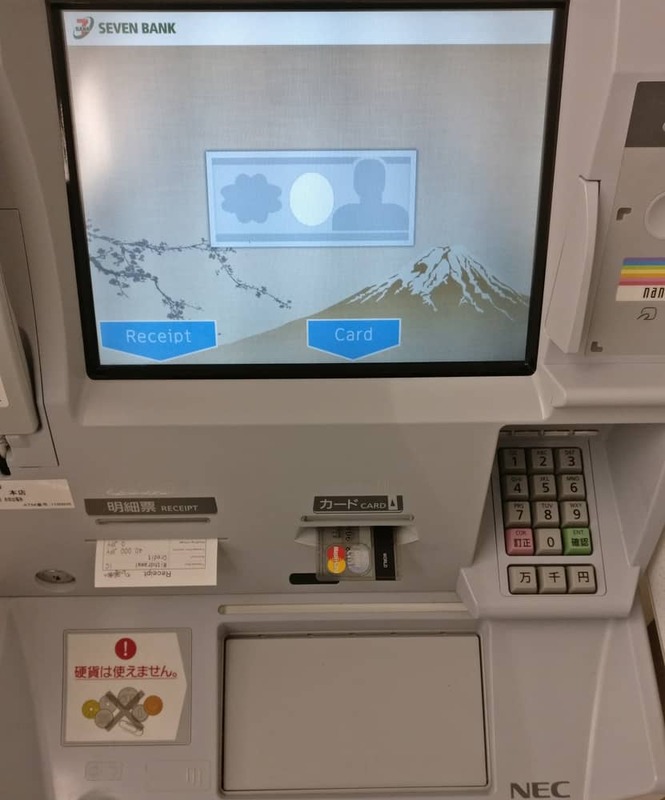 I would like to show you the different ways you can get money in Japan. 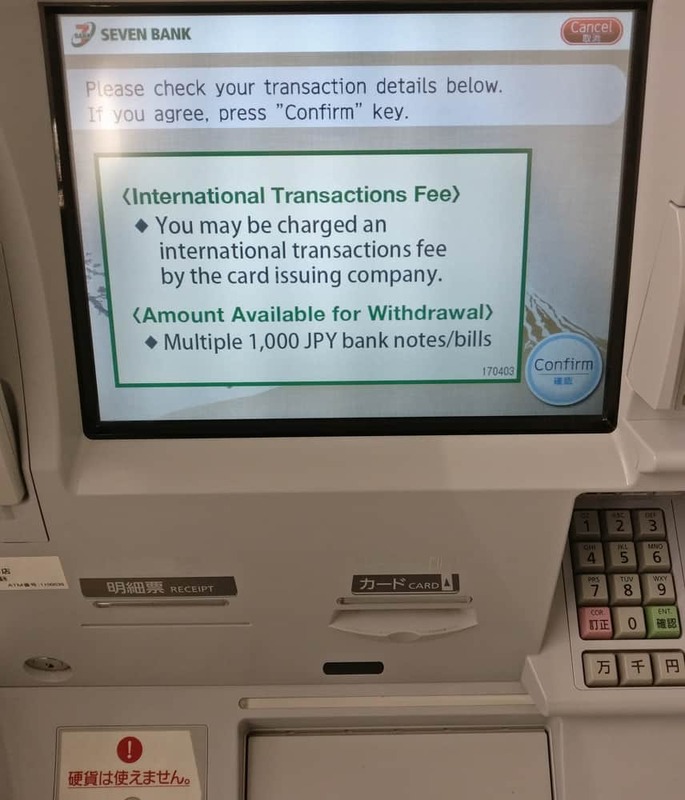 The first way is to use an international credit card at an ATM, the second is an international currency exchange. Both ways will be described in the next sections. 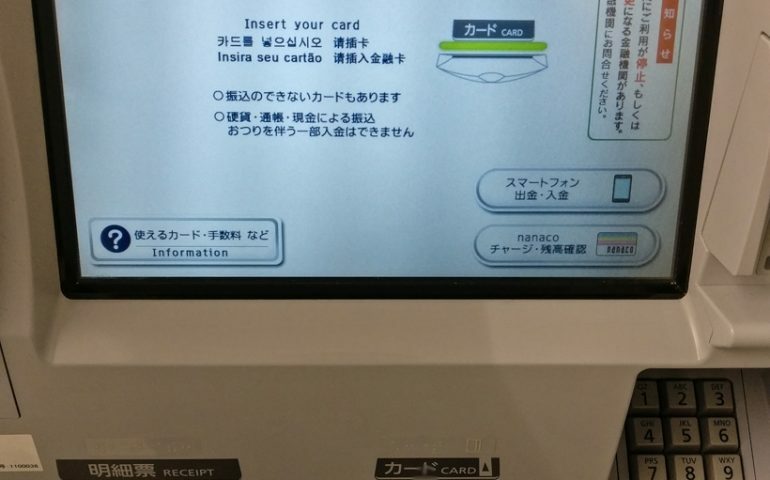 The easiest way to get cash is with your international credit card. 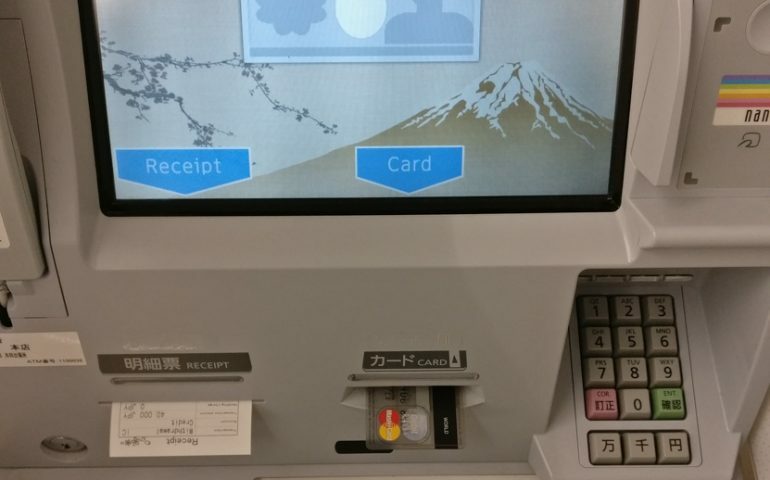 Finding a cash machine and withdrawing money is explained in the following section. 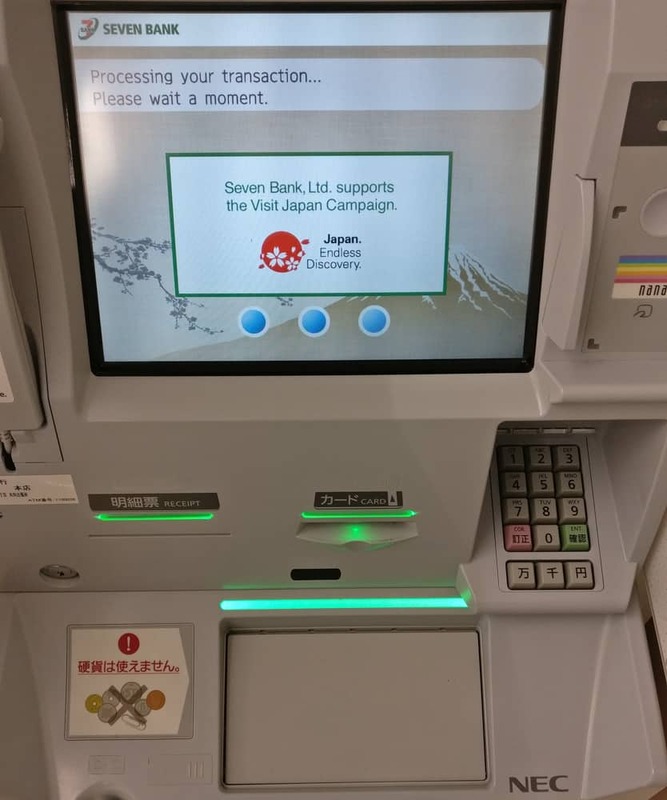 Please note that the opening hours of most of the ATMs of JP Postbank are tied to the opening hours of the Post Office (usually from 9 am to 5 pm). 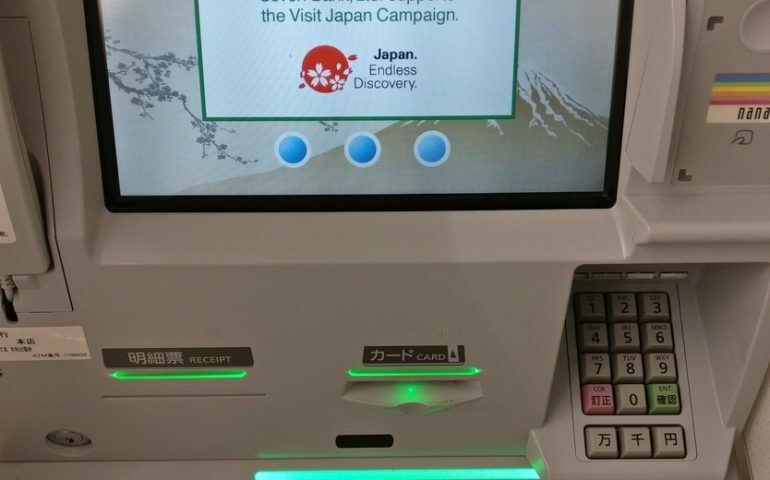 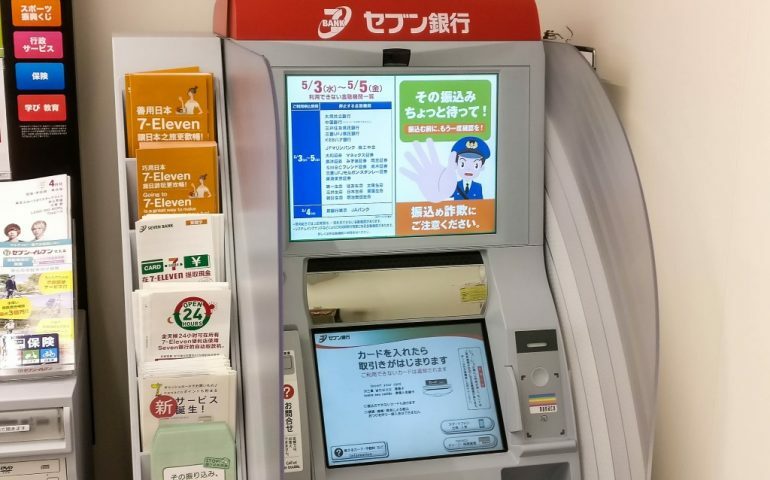 Some of the 7-11 and JP Postbank ATMs can even be found outside of combis and post offices, for example in train stations or other public places. 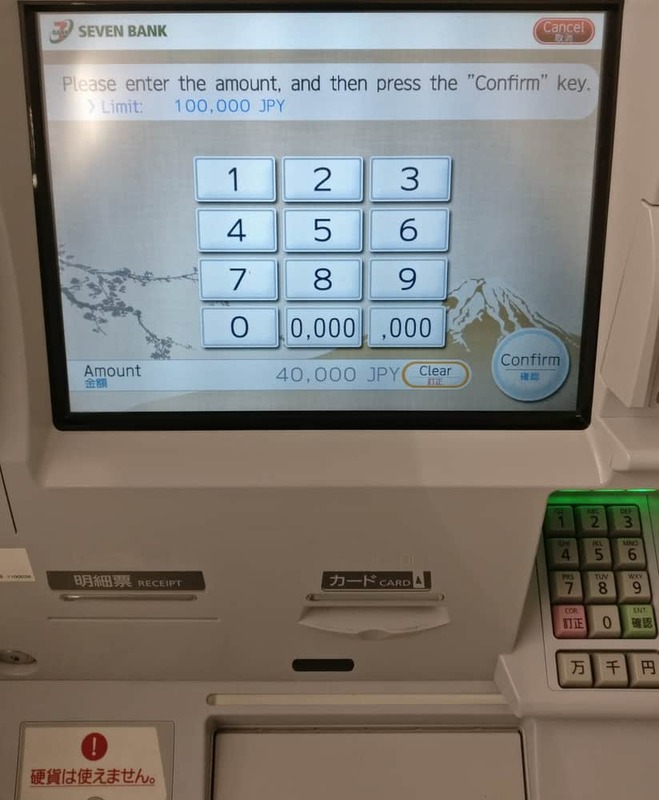 After entering the combo, simply look for the ATM sign above the machine. 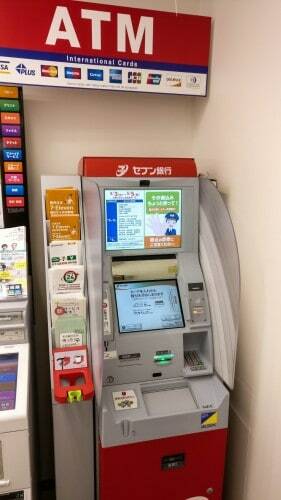 In some combinations, the ATM can be hidden behind a corner, so please look around the combini or ask the staff. 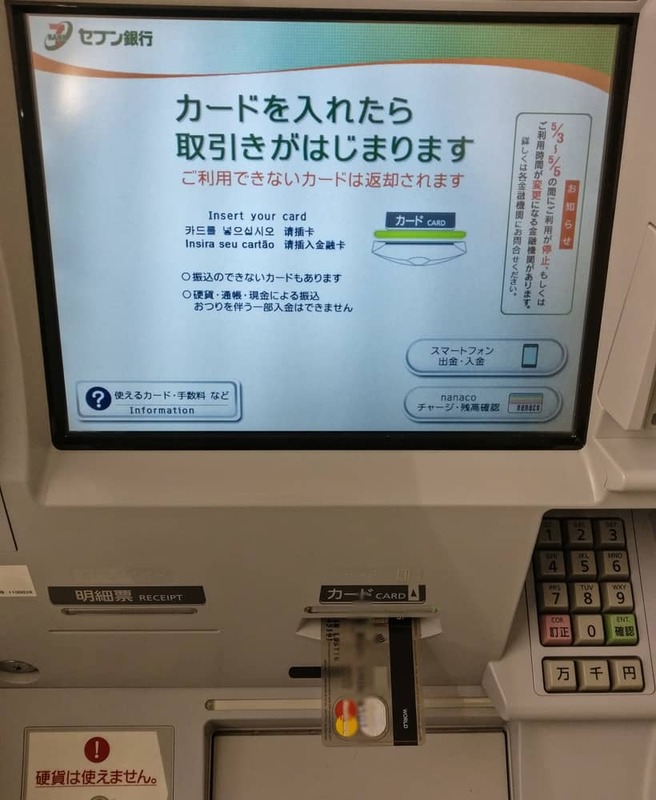 Next, I’ll give you step by step instructions on how to withdraw money at a Japanese ATM at a 7-11 ATM. 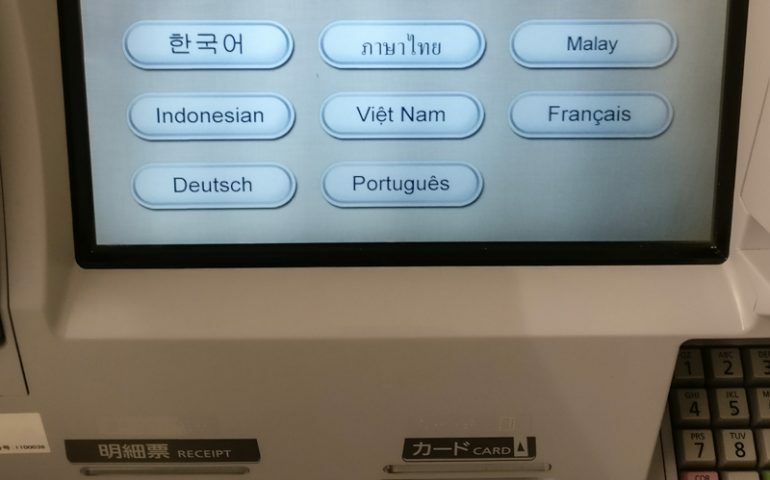 Vergessen Sie nicht Ihre Kreditkarte! 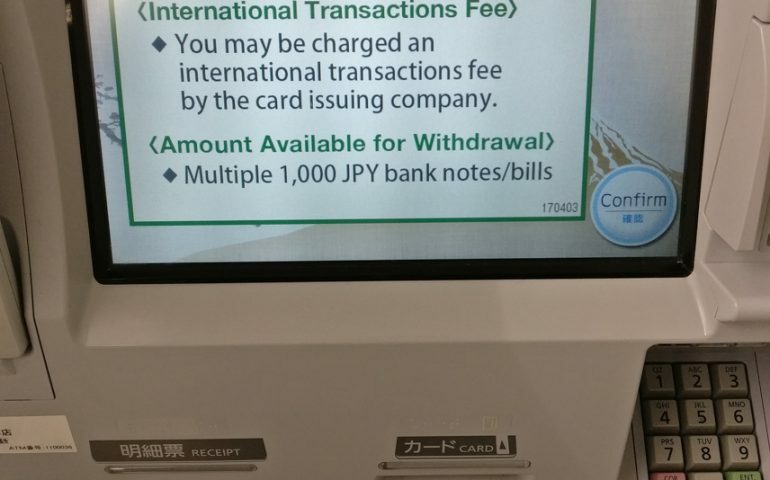 Just look for the current exchange rate on the internet (eg Yahoo Currency Converter) and watch for additional fees. 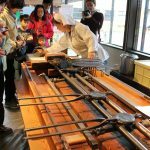 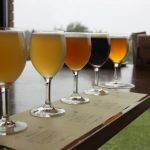 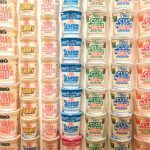 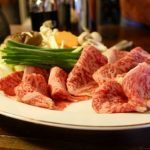 I hope this guide makes it easier for you to raise money in Japan and remember to enjoy street food! 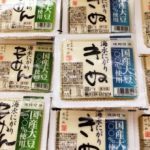 “Otsukaresama” – Lern Japanisch: Der magische Satz für jede Situation!